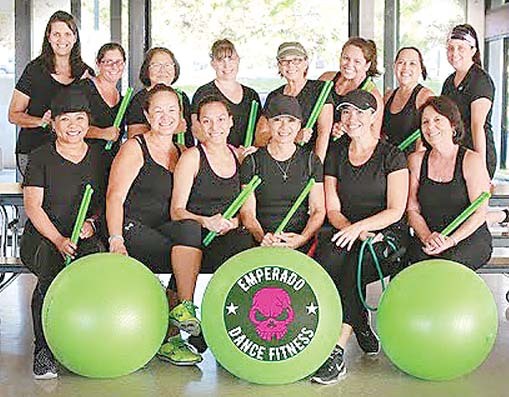 Members of Emperado Dance Fitness Group • Friday at Kihei's Fourth Friday Town Party, courtesy Emperado Dance Fitness Group. ProArts Playhouse continues “You’re A Good Man, Charlie Brown” at 7:30 p.m. with additional performances at 7:30 p.m. Thursdays through Saturdays, 3 p.m. Sundays through May 13 at the ProArts Playhouse in Kihei. Tickets are $26. For tickets and information, call 463-6550 or visitwww.proartsmaui.com. 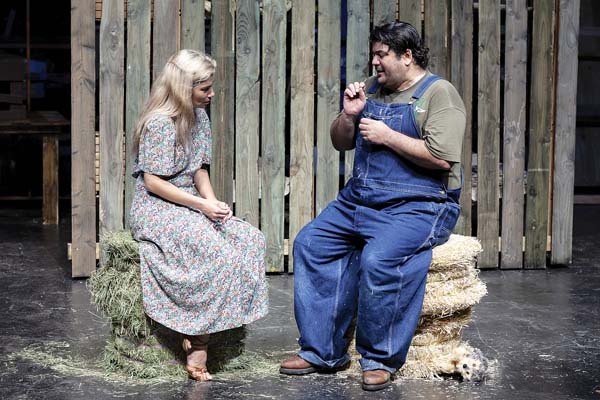 Lia De Souza (left) and Francis Tau‘a in “Of Mice and Men” • Friday-Sunday at Historic Iao Theater, Jack Grace photo. ‘PIRATES’ FINAL WEEKEND AT PERFORMING ARTS CTR. 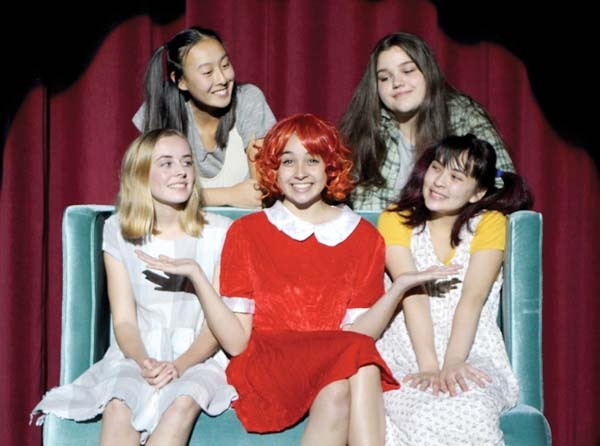 See King Kekaulike Drama’s “The Lady Pirates of Captain Bree” at 7 p.m. today and Saturday, 3 p.m. Sunday at the King Kekaulike Performing Arts Center at King Kekaulike High School campus in Pukalani. Tickets are $10 for adults, $6 for students. For more information or to purchase tickets, visit www.kingkekaulike.com. Competitors in Slim’s Power Tools He-Man Competition • Saturday, courtesy Slim’s Power Tools. 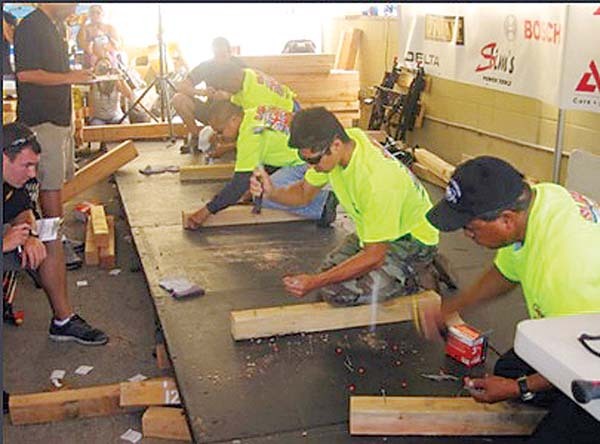 The largest locally owned power tool distributor in Hawaii presents the 25th annual He-Man Competition. Male and female contestants compete in a highly physical and emotional battle using power tools. First round at 10:30 a.m., final round at 1:30 p.m., at Slim’s Power Tools in Kahului. This event is free and open to the public. For more information, call 841-0902 or email rand@slimspowertools.com. Pat Simmons Jr. • Sunday at VFW, courtesy nadavbenjamin2015. 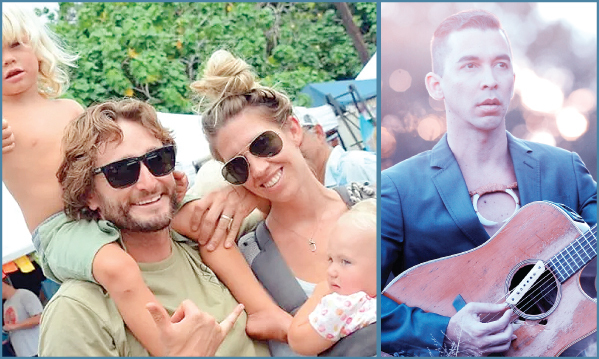 Na Hoku Hanohano winners and nominees will perform from 9 a.m. to 6 p.m. on the Great Lawn of the UH-Maui College in Kahului. 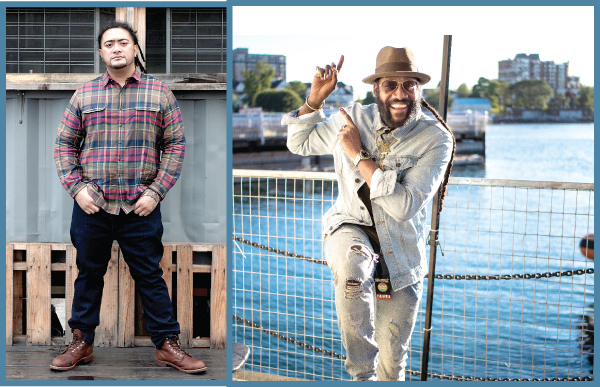 Performing artists include students of the Institute of Hawaiian Music, George Kahumoku Jr., Kanekoa, Pono Murray, Matagi, Anthony Pfluke, Cane Fire, Pat Simmons Jr., Goldawn Won and many others. Ho’olaule’a is free and open to the public. Music industry workshops on marketing, promotion, songwriting and more will be presented for a fee of $10 per workshop. For workshop times, information and reservations, contact Keola Donaghy at donaghy@hawaii.edu or call 984-3570. The MACC’s Ho’onanea Series presents the “Cazimero Lei Day Concert” with Kumu Hula Robert Uluwehi Cazimero performing with musicians and dancers from his Halau Na Kamalei at 7:30 p.m. at Castle Theater at the Maui Arts & Cultural Center in Kahului. Preshow festivities including music, hula, island crafters and fragrant lei for sale, begin at 5:30 p.m. in the MACC’s Yokouchi Pavilion. Tickets are $12, $28, $40 and $55 (plus applicable fees); 10 percent discount for MACC members (excludes $12 ticket) and half- price for keiki younger than 12. 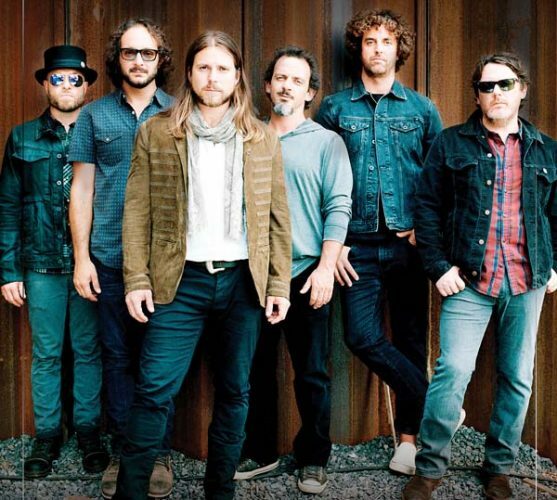 For tickets or information, visit the box office, call 242-7469 or go online to www.mauiarts.org. Celebrate this amazing ‘rock’ we call home and all the creatures with whom we share the planet at the 21st annual Maui Earth Day Festival from 11 a.m. to 8 p.m. at VFW Kihei (1136 Uluniu Rd. behind Azeka Shopping Center). 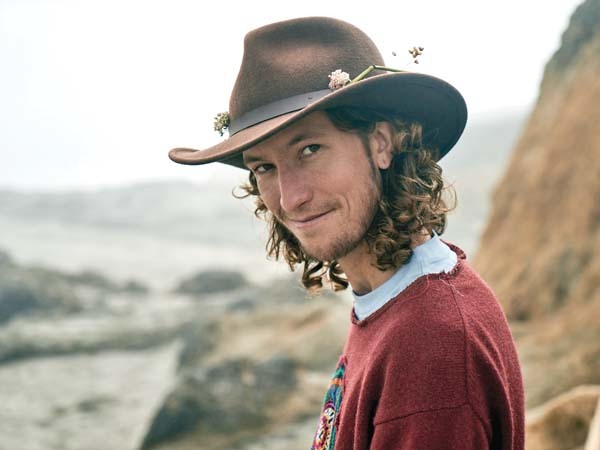 Environmental and social awareness organizations, ono food, local vendors. 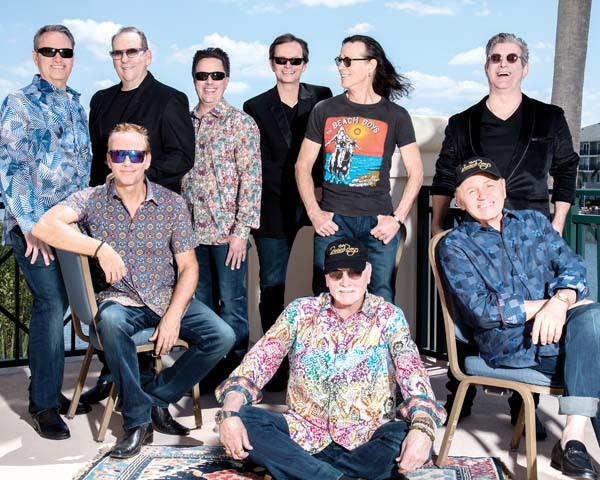 keiki activities, plus two stages of live music including Paul Izak, Sierra Carrere and the Nomads, Pat Simmons Jr., Maui Motown Soul Revue, Megan Powers and the Good Vibrations, The Troublemakers, Sweet Beats and others. Cost is $8 for adults; keiki admitted free. For more information or to get involved, email info@mauiearthday.org, call/text 268-1211 or visit www.mauiearthday.org.